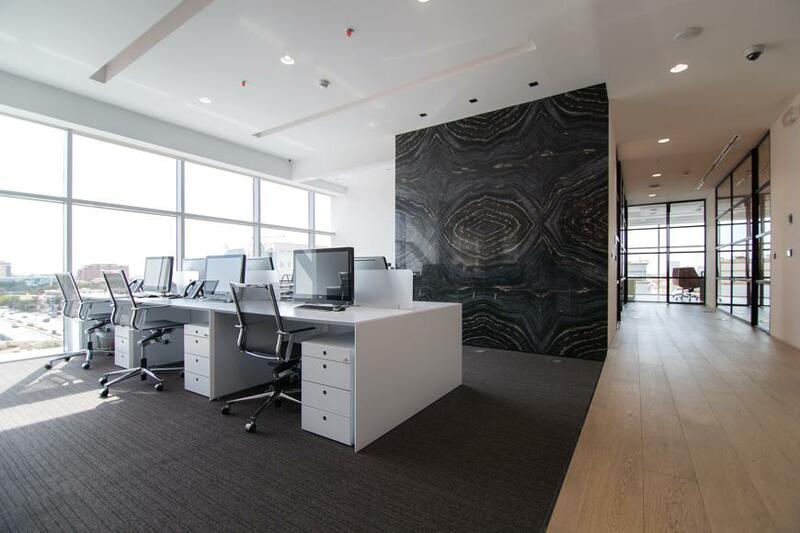 The interior concept for the office helps to promote a sense of community with a visually open design. 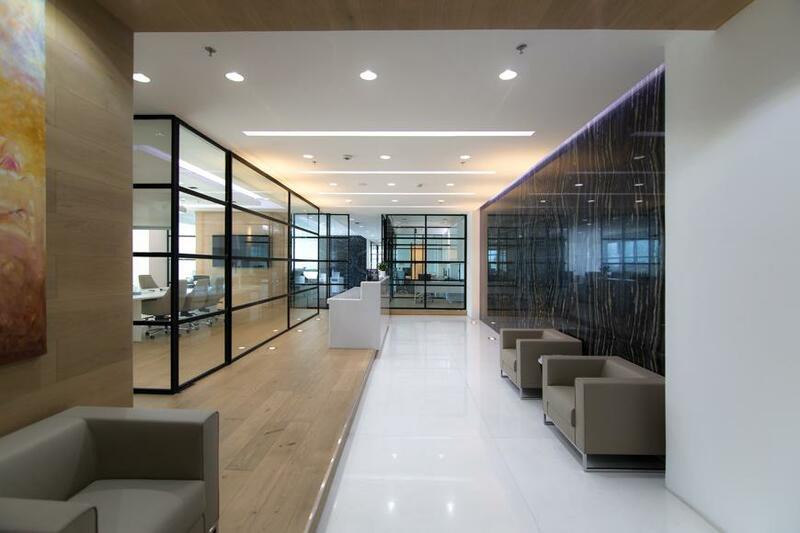 The use of black, steel glass partition walls and doors help create an urban and modern aesthetic that allows employees to work in an informal yet refined space while allowing the maximum utilization of natural daylight. 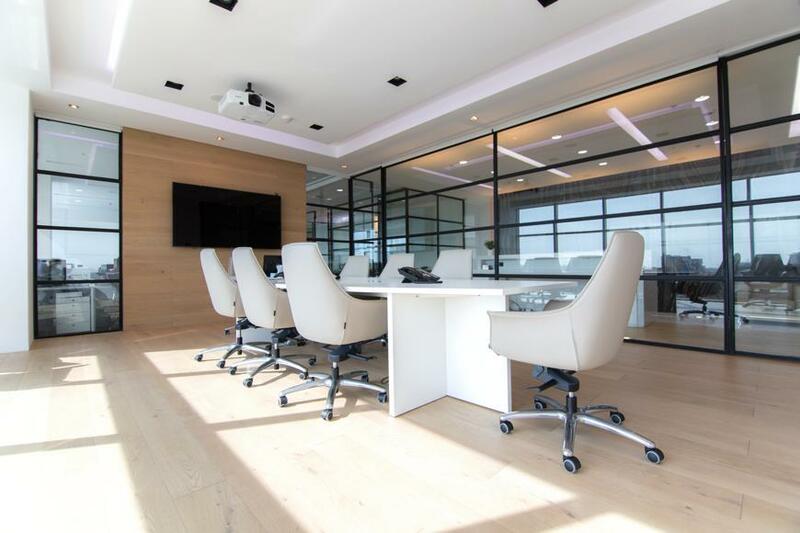 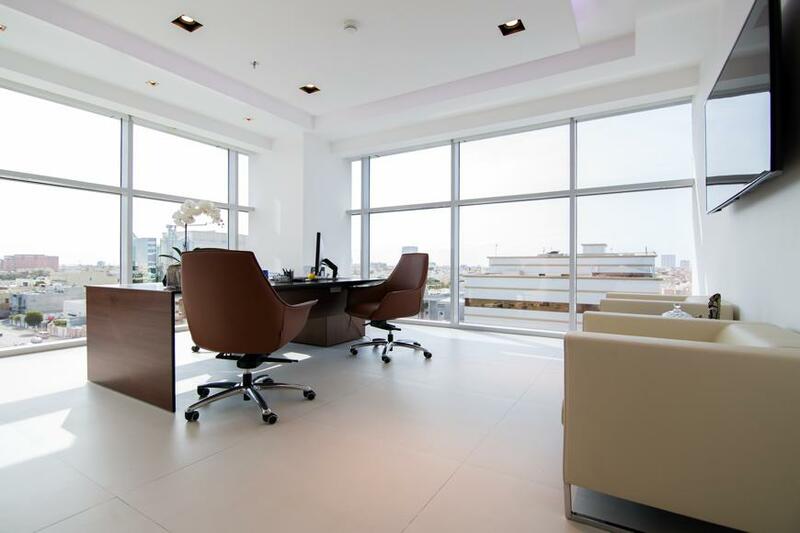 The floor plan caters to the direct needs of the company, providing open work stations and semi-private senior and executive offices. 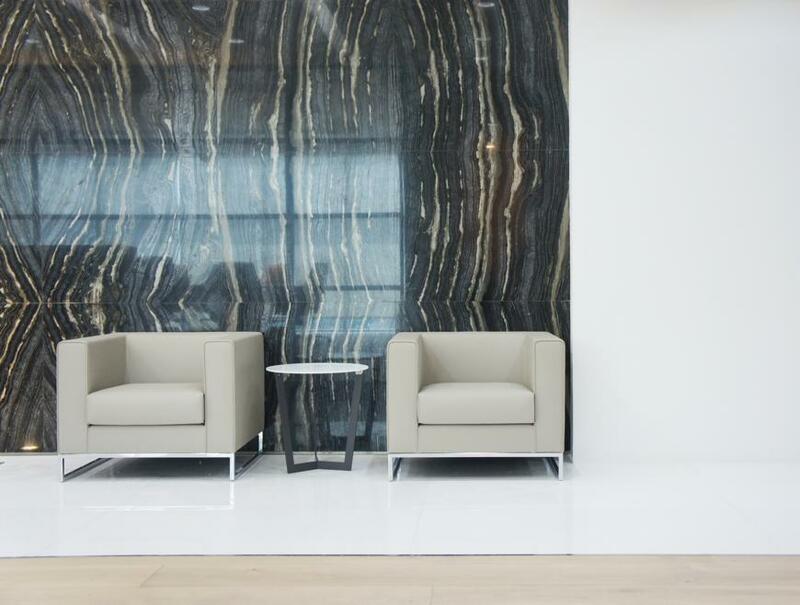 The reception is defined by a large conference room and imported, book-matched marble feature wall. 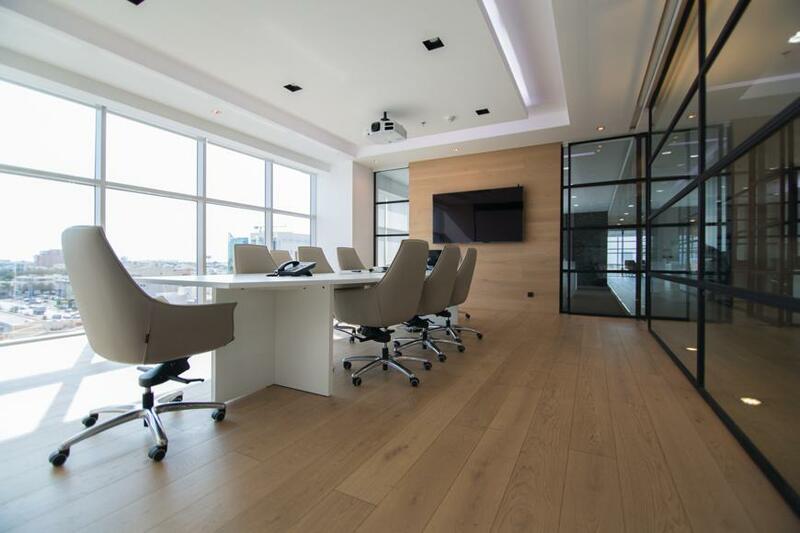 IHCC completed the project on a turnkey basis, including all aspects of interior architectural and engineering design and construction.